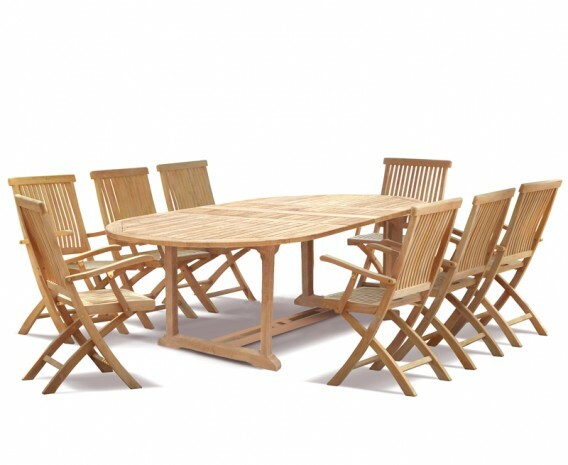 Enjoy the company of family and friends with this Brompton outdoor 8 seater extending dining set with folding chairs. 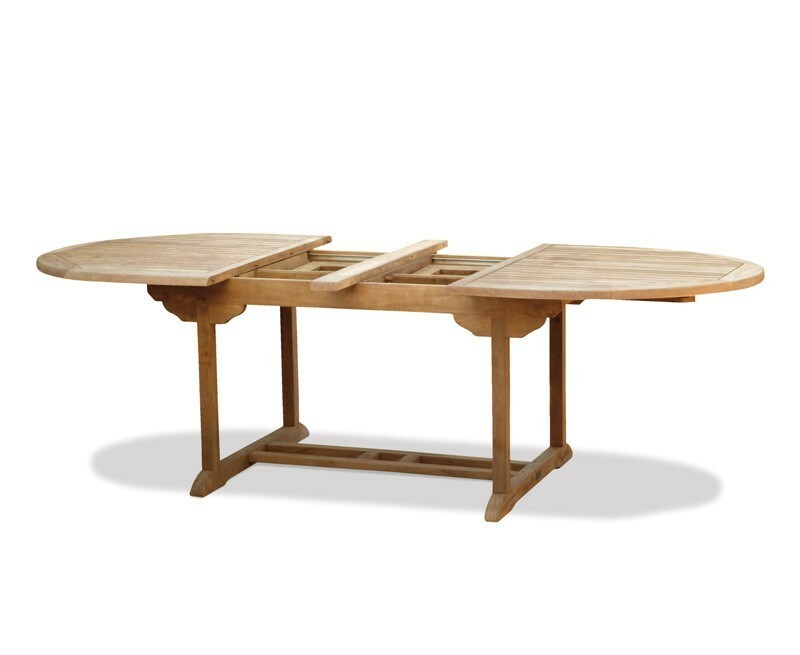 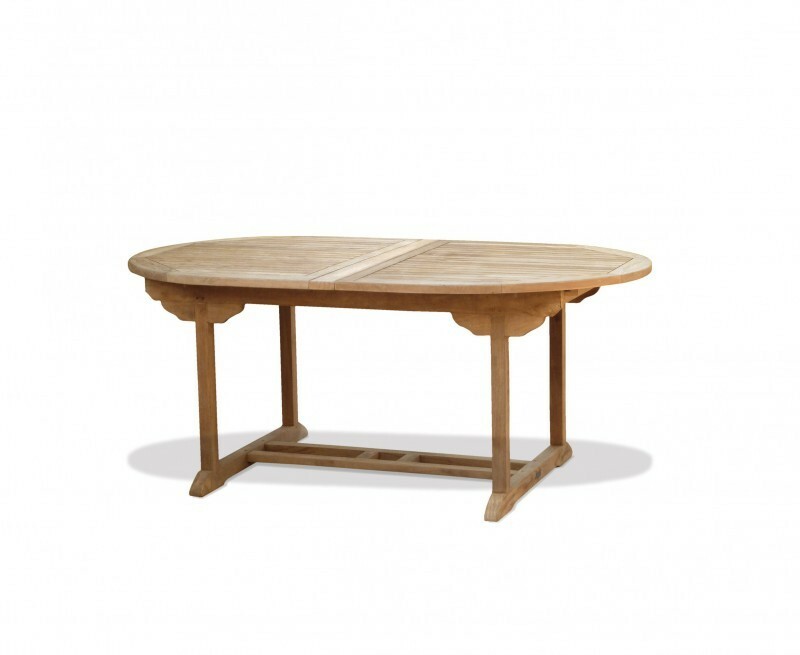 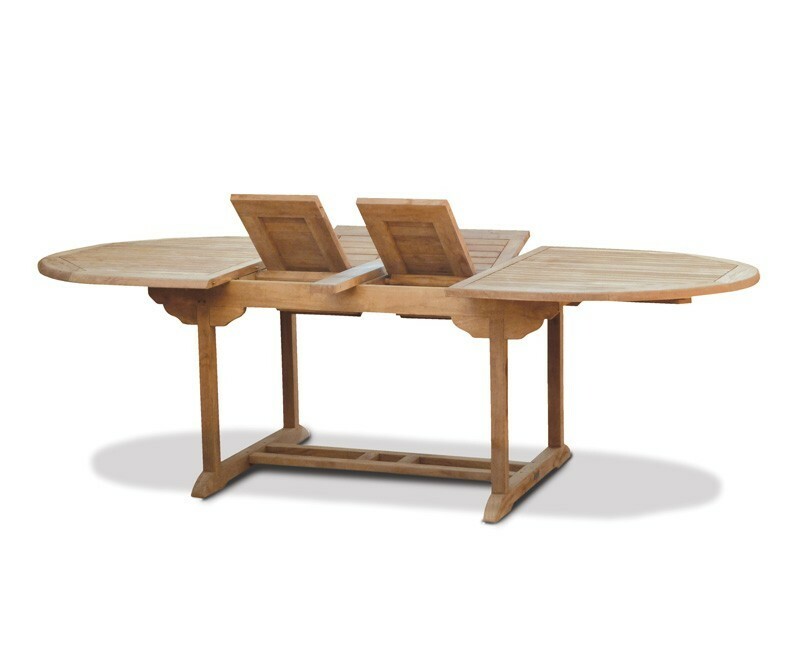 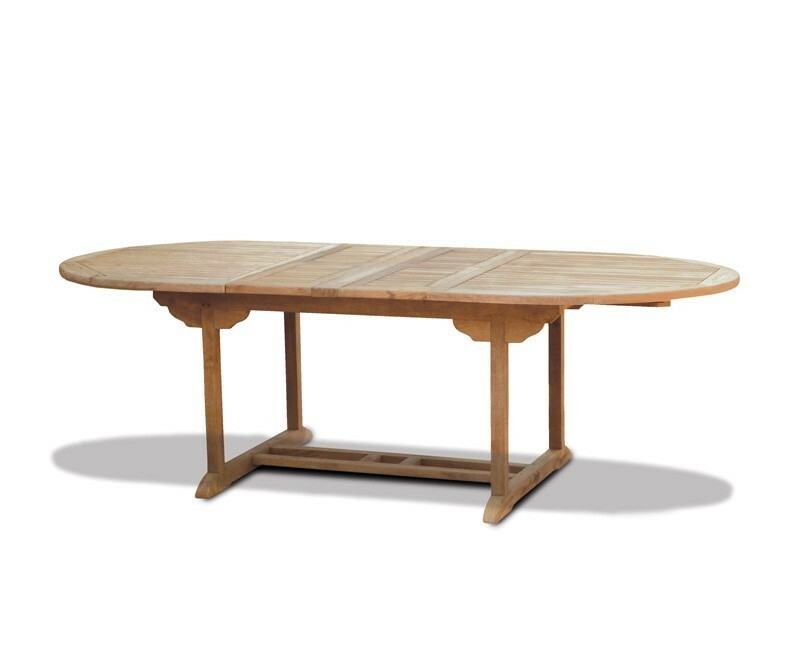 Ideal for gardens of all sizes, the stylish dining table can be easily extended from 180cm to 240cm to accommodate your extra guests, and the sturdy armchairs fold flat so they can be stored away when not required. 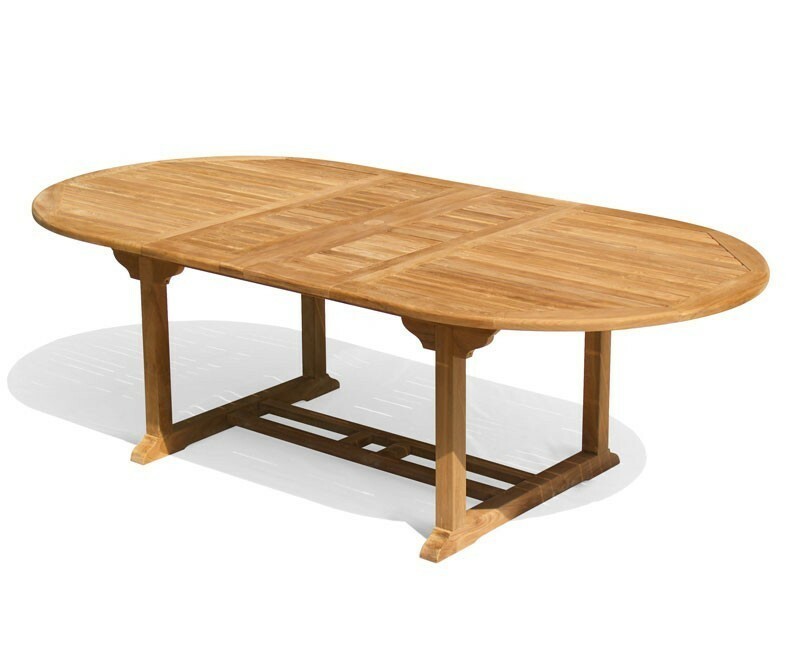 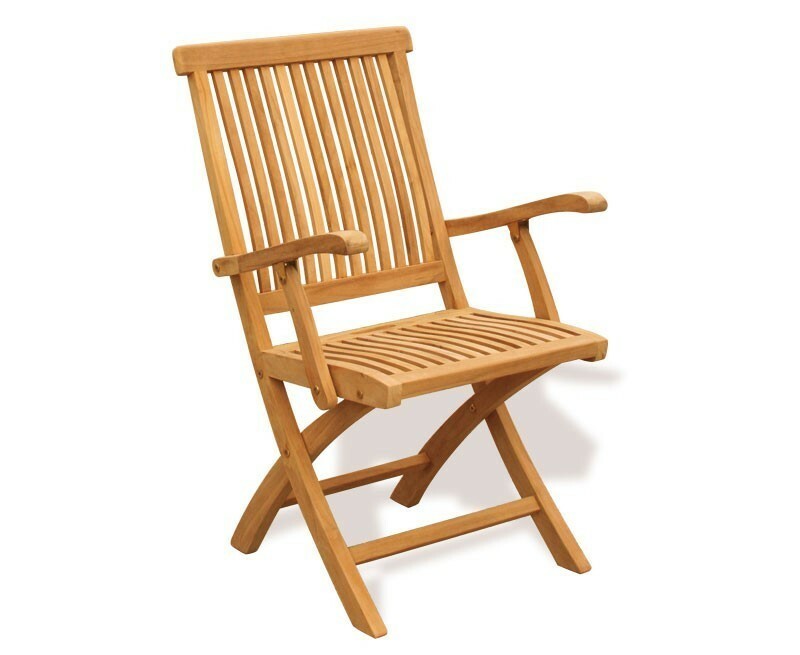 Expertly manufactured from sustainable, certified Grade-A teak, this outdoor 8 seater extending dining set is durable enough to be left outdoors all year round, requiring little-to-no upkeep, so you can spend more time enjoying your garden furniture and less time maintaining it! This outdoor 8 seater extending dining set will be delivered fully assembled for your immediate enjoyment.